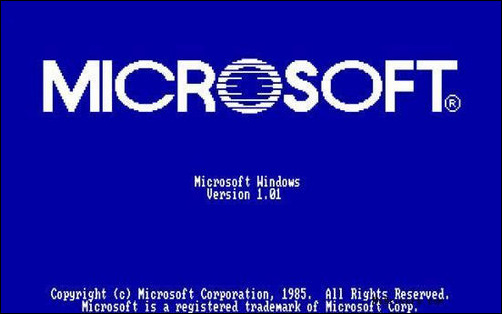 People seems always can find something bad in Microsoft’s window system, it never can be perfect. However we have to admit, window has been improved a lot from the first day it was born. 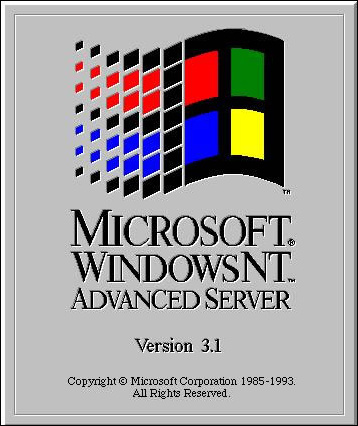 Then I have a question, how many version of windows you have heard about or ever used? 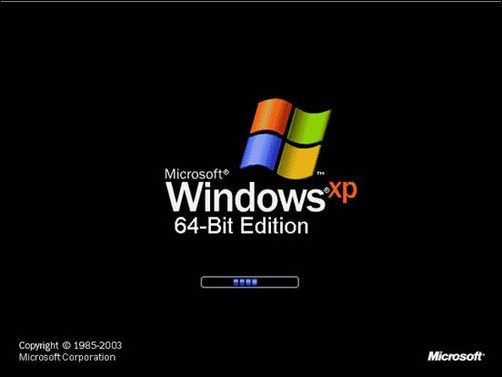 It’s hard to us to experience the old versions, which already vanish in the history. 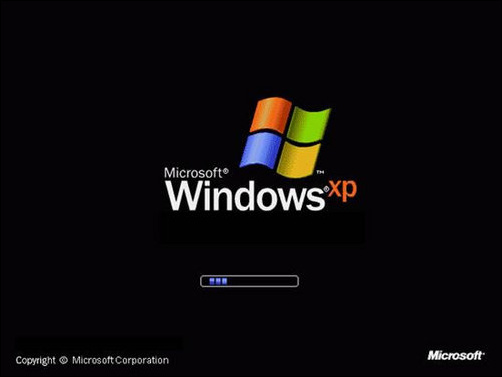 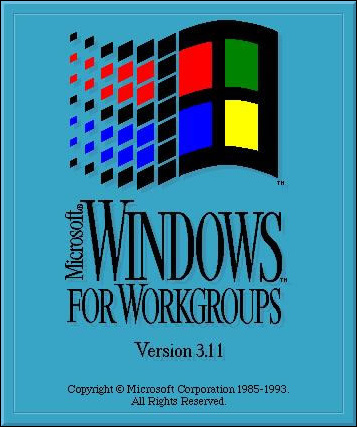 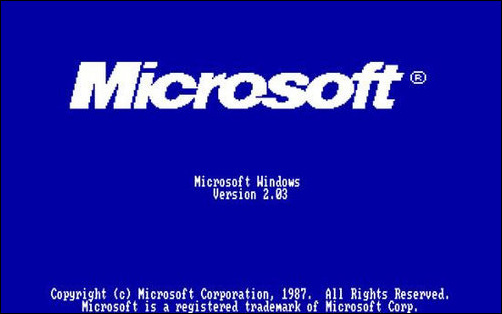 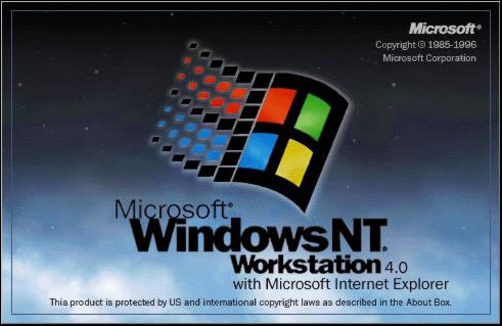 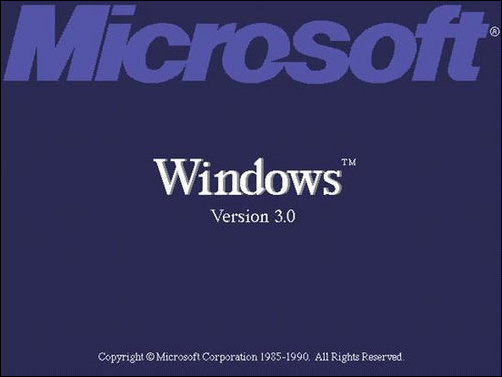 But we still can see some left ,the graphic design of the welcome screen, witnessing the developing history of Windows System. 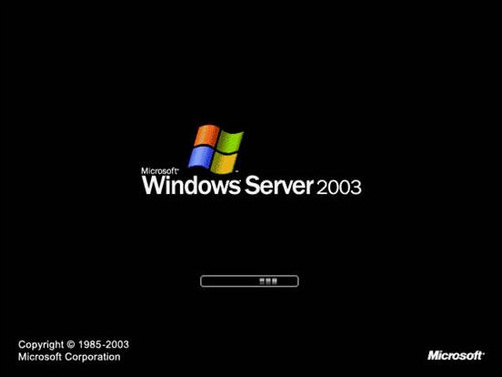 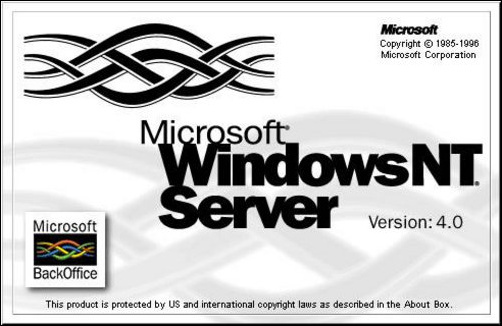 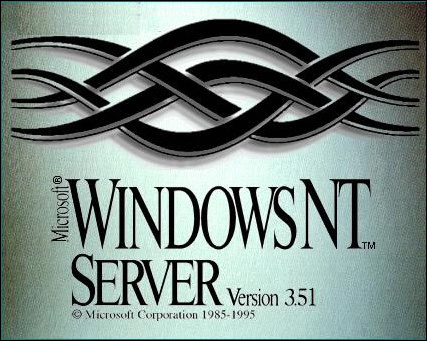 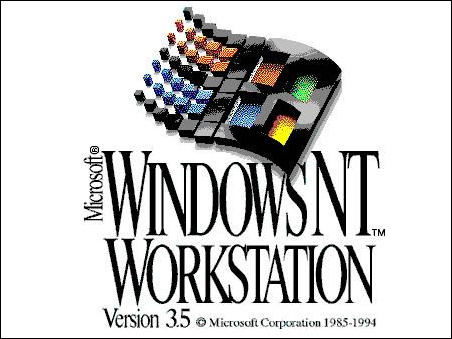 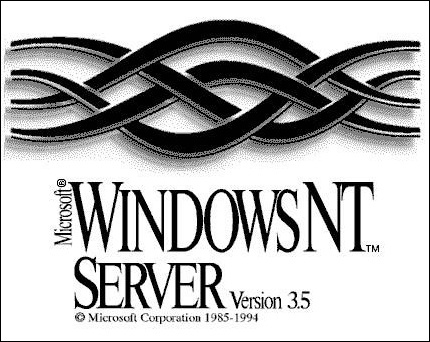 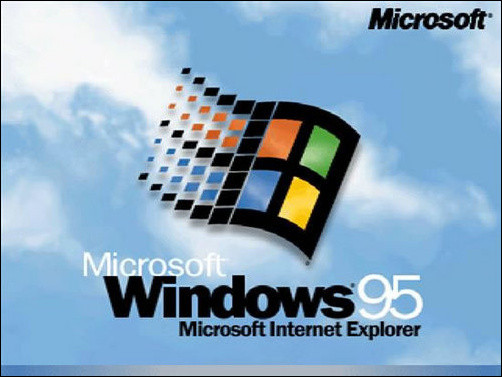 1995.8.24 Windows 95 ——blue sky and white clouds, indicating the IE is incorporated in the system. 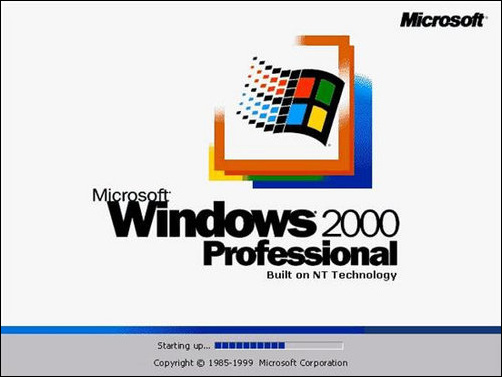 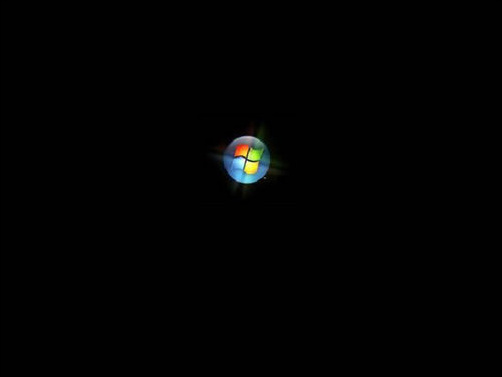 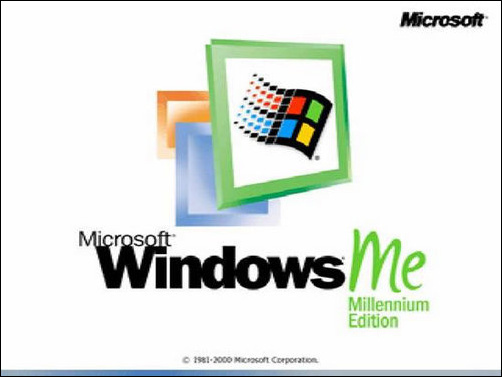 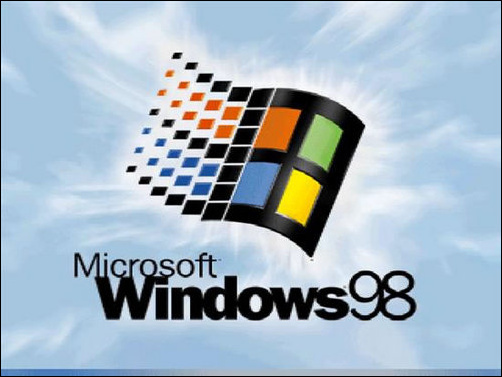 That is time when I began to use Windows.